There's new items to decorate your Xbox LIVE avatar with in the Marketplace, including Epsilon clothes, Grove Street Families, and Ballas. There's even a Sprunk Soda Sport Bike as well. Click the links below to purchase. In addition to those are a new set of Gamerpics, 10 in total. Nothing for the PS3 at the moment, but stay tuned for news on that. Join the chat in the GTA V Forums! 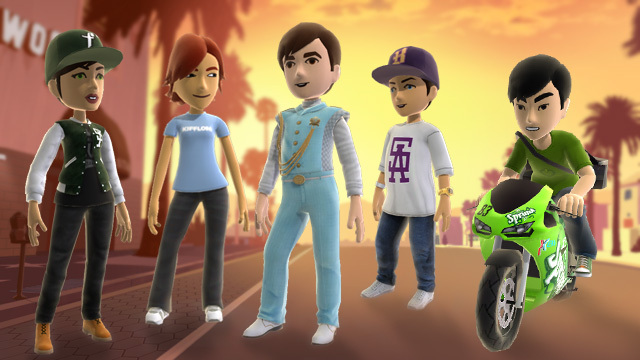 New GTA V Avatars and Gamerpics Available on Xbox LIVE - New Avatar items are available in the Xbox Live Marketplace.